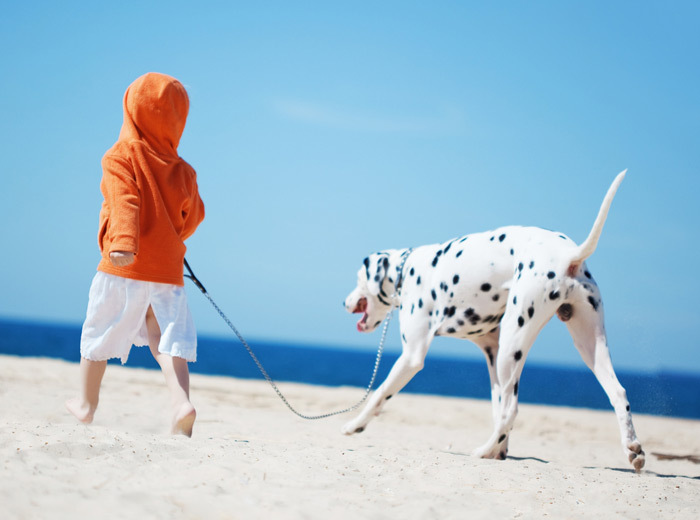 I would love to become your pet’s nanny – dog or cat – and invite you to contact me to arrange for my complimentary in-home consultation. As a dutiful nanny, I diligently follow my pet-parents’ instructions, particularly when medications and diets are concerned. My first priority is keeping my charges safe and I am vigilant about accomplishing this. I want to make sure that both my clients and their darlings have a truly positive experience. I am certified as a Professional Pet Sitter and by the American Red Cross in Pet First Aid. 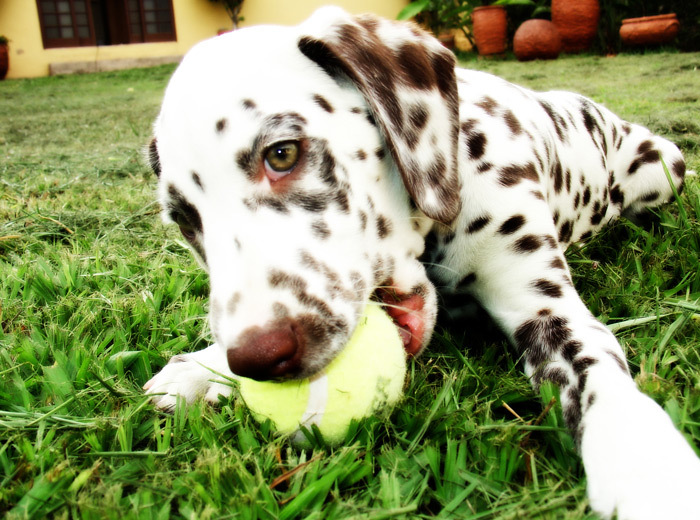 I am also trained and know how to perform dog CPR. 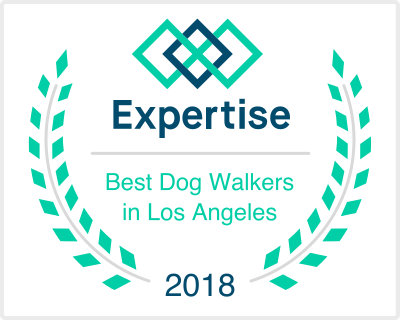 Voted Best Dog Walkers in Los Angeles by Expertise.com! Ranked #1 on Yelp for Top 10 Rated Dog Walker & Pet Border! 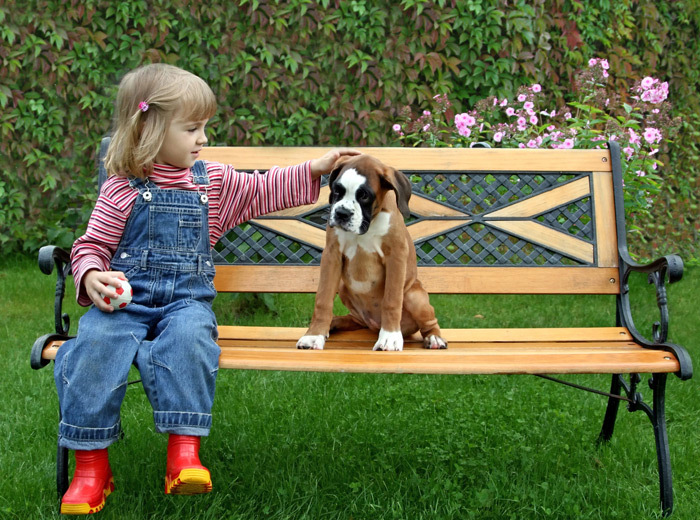 To promote responsible pet ownership and to work toward increased public awareness of animal rights. To learn as much as possible about my profession and the animals in my care so that I can provide excellent services to each client. To conduct business with honesty and integrity and to avoid dishonorable or unethical business practices that would reflect poorly on the pet care industry. 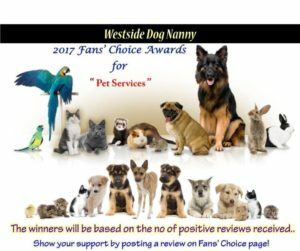 To refrain from defaming my competitors because such actions may increase distrust of Pet Sitters in general and harm the pet care industry. To familiarize myself with all federal, state and local laws pertaining to animal care and obey these laws. To keep my clients anonymous and take reasonable precautions to make sure a client’s absence from home isn’t detected because of any careless actions or disclosures on my part. 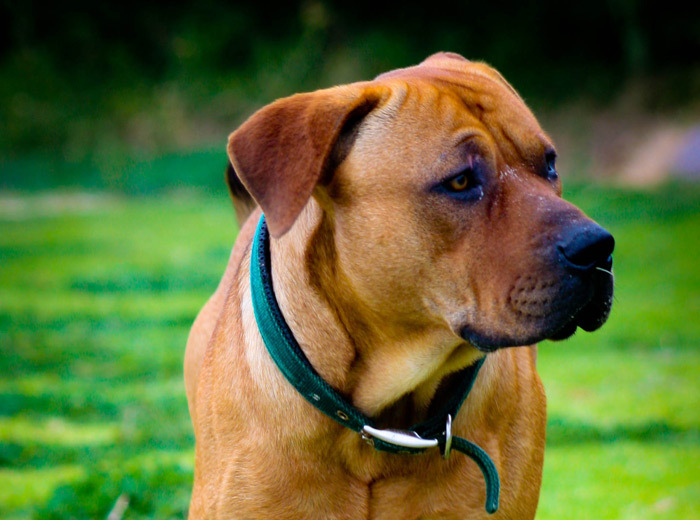 To operate my business in such a way that I will be a credit to the pet sitting industry and to my community. To enhance my professional skills on a continuing basis by taking advantage of educational opportunities related to pet care. To work toward public recognition of pet sitting as an accepted and respected profession by my active support of the policies and programs of the National Association of Professional Pet Sitters. Diana was amazing. We couldn’t have been happier with her dog-sitting service. She kept in contact with daily updates and pix. She even let the doggies sleep in the bed with her. Also, the drop-off and pick-up service she provided was SO helpful after a week away! We couldn’t recommend her highly enough!! We will absolutely use her every time we go out of town. For all my prospective clients, I offer a complimentary in-home consultation so we can get to know one another. 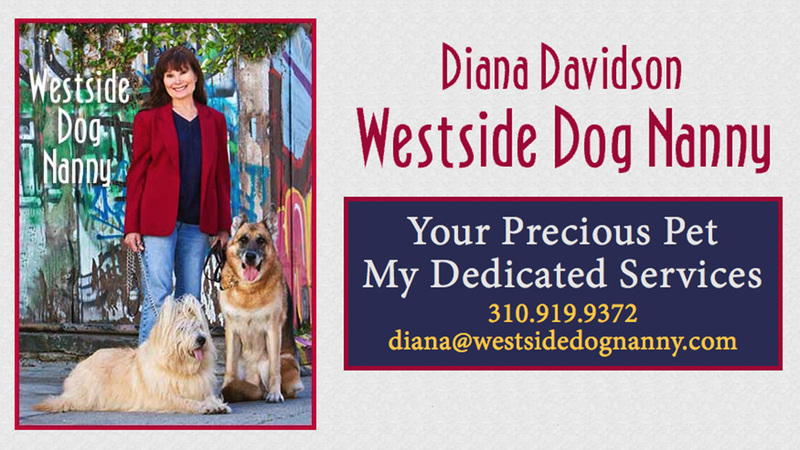 If you’d like to schedule an appointment, please give me a call at 310-919-9372 or email me at diana@westsidedognanny.com.